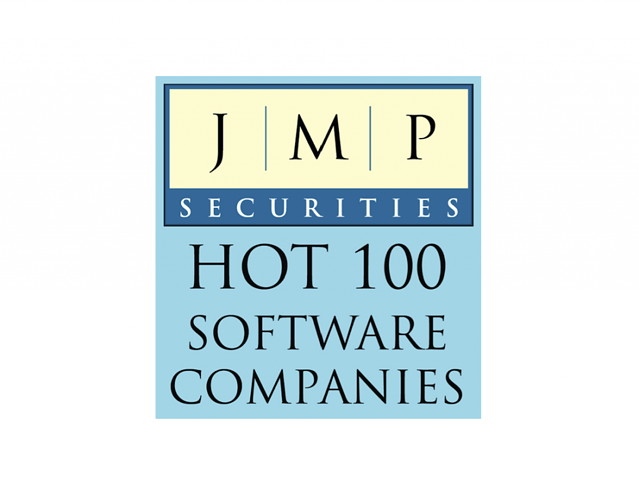 We're a JMP Securities “Hot 100” Company! We are excited to announce that Cloverpop has been named a 2017 "Hot 100" privately held software company by JMP Securities, a full-service investment bank. The prestigious "Hot 100" list is selected each year based on an evaluation of multiple criteria, including financial growth, products and services, quality of leadership, customers and market potential. We think the reason that we’re catching such amazing attention is because we are doing something really new and important. Cloverpop is the first and only cloud software platform for managing and measuring decision making across the enterprise. Think about it--even though decision making drives 95 percent of business performance, tools to maximize this collaborative process have been woefully absent. Cloverpop helps empowered teams communicate, collaborate on and measure decisions across their company, resulting in clearer, faster and better decision making. Indeed, businesses using Cloverpop make 75% better decisions twice as fast with half as many meetings. This increases management performance by up to 20%. So thank you, JMP Securities , for this recognition! We look forward to helping even more companies measure and improve their decision making this year. And if you’d like to be one of them, please sign up for our free trial today.